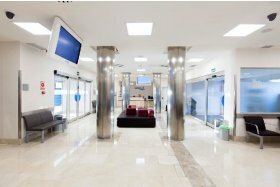 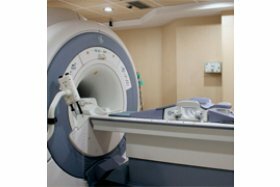 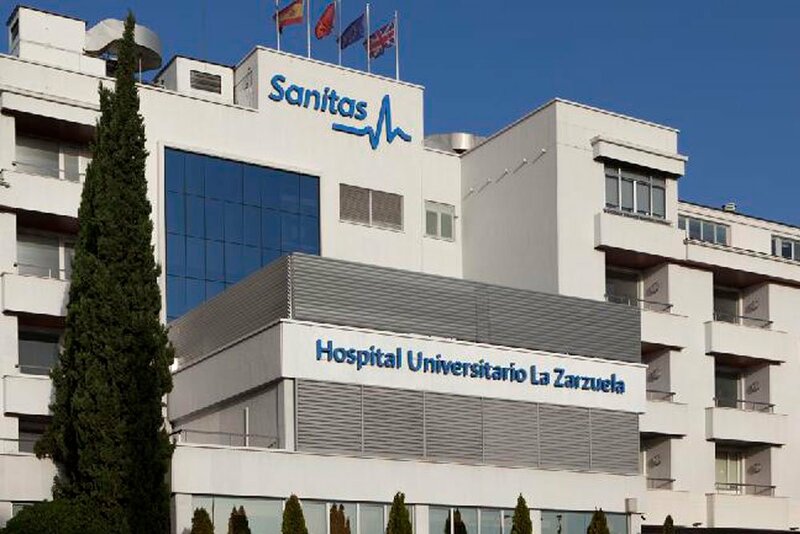 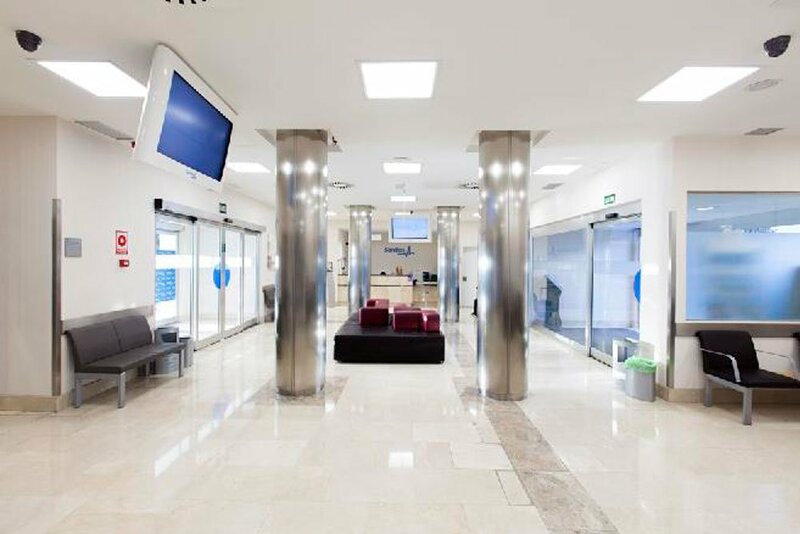 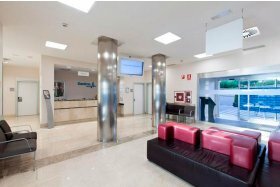 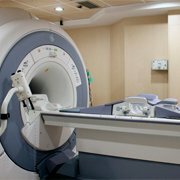 The Neurology department of the Hospital Universitario Sanitas La Zarzuela is a multidisciplinary service made up of neurologists, neurophysiologists and neuropsychologists aiming to provide the greatest quality of care. 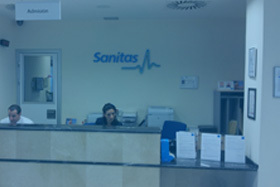 Thus, it applies criteria of medicine based on evidence and is committed to scientific development. 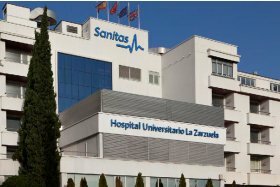 Therefore, it contributes in the hospital to the creation of multidisciplinary teams, collaborates actively in all the scientific and teaching activities of the centre, develops action protocols based on international guidelines and involves itself in research projects.